Troubled by acne? You are not alone. Acne is the most common skin problem encountered. Most of us struggle with pimples in our teen years. Of late acne incidence among adults is rising due to stress and pollution. Acne breakouts spoil a person’s facial appearance and affect his/her confidence. Acne if left unaddressed or inadequately treated using only home remedies can lead to permanent scarring of the skin. 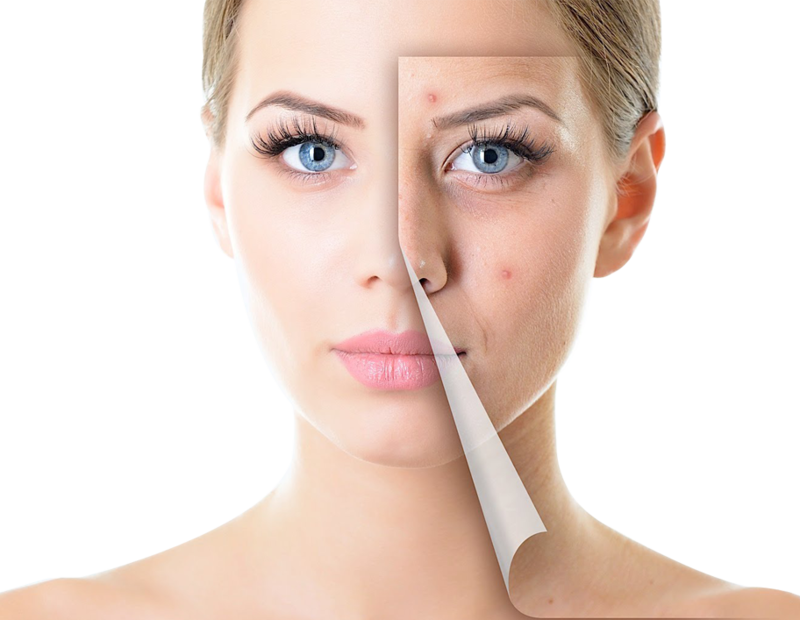 If you suffer frequent acne breakouts the best course of action is to immediately seek professional help.The Life Slimming and Cosmetic Clinic offers acne treatment in Hyderabad, Vizag & Vijayawada. Our extensive range of treatments addresses both acne breakouts and the factors that make skin acne-prone. Acne or pimples are usually encountered in teen years. But, lifestyle stressors are leading to a decline in overall skin health, causing acne even in adults. Acne occurs due to excessive sebum production, hormonal imbalance, stress and pollution acting together. The best method of controlling acne is seeking early treatment. Delay in getting treatment for pimples may result in permanent scarring and uneven skin texture. 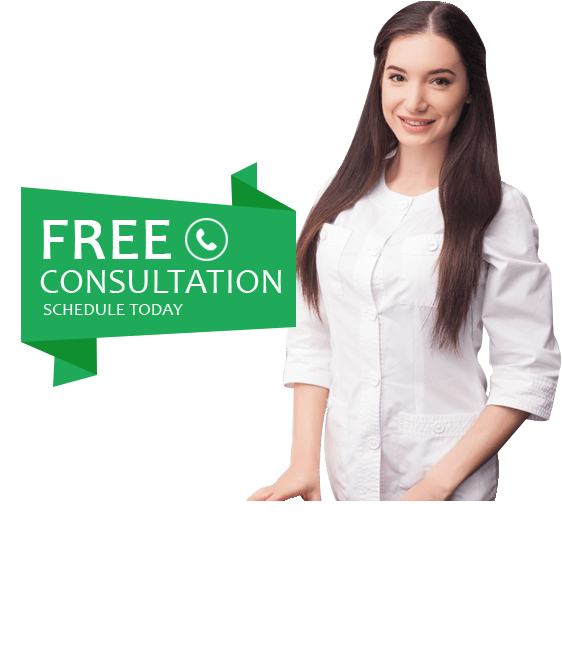 Life Slimming and Cosmetic Clinic offers the best and most effective acne removal treatments that start with an elaborate pre-treatment assessment process. Treatments like pixel resurfacing and peels are used to renew the skin and give it a more even tone. At our acne treatment clinic, the treatment is customized to individual’s needs and skincare goals. The strength of the peel to be used or the parameters for laser treatment are carefully set to cause minimal discomfort while delivering the desired results. Our qualified, trained and experienced dermatologists have mastered the art of balancing safety with efficacy.Walk-in to Life Slimming and Cosmetic Clinic in Hyderabad for a lasting solution to your acne problems. An expert dermatologist will conduct a thorough in-depth skin and health analysis. The expert will determine the severity of your acne problem and the underlying causes. Post-evaluation, our specialist will recommend a plan that can treat as well as control your acne. The skin is prepped by performing gentle exfoliation and mild cleansing to remove dirt and impurities. This helps the skin better absorb the treatment being applied. A numbing cream may be applied before treatment for some treatments in order to avoid any discomfort. The life slimming and cosmetic clinic offers a plan that is based on severity of acne, skin type and skin sensitivity. A combination of facial treatments, laser resurfacing, peels and medications are used to treat acne and improve overall skin health. The number of sessions that would be needed depends on the severity of acne breakouts, skin type, skin sensitivity and frequency of occurrence. 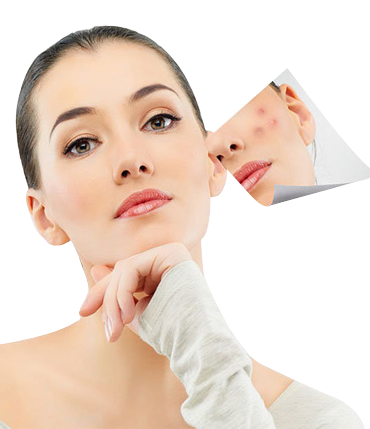 Our dermatologist will also suggest diet and lifestyle changes necessary to avoid a recurrence of the acne problem.